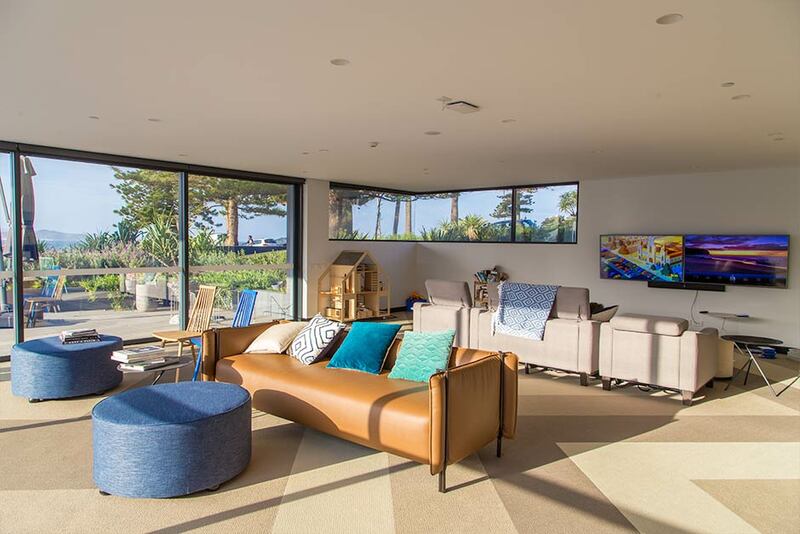 Sargood on Collaroy is a resort with accommodation especially designed for people with spinal cord injury, their families and carers. Open to all ages, the resort welcomes people with permanent damage to their spinal cord that is not progressive or palliative. We provide holidays and NDIS short term accommodation with a maximum stay of up to 28 days. Located on a spectacular headland at Collaroy beach, overlooking Sydney’s beautiful northern beaches peninsula, we are a world-first facility purpose-built for people with SCI. Fully wheelchair accessible accommodation and facilities with the very latest in adaptive technology, home automation, accessible equipment and daily living aids. Respite, refreshment and inspiration for people with a SCI and their families. The chance to reconnect with family, friends and peers. An opportunity for learning. We encourage and assist guests to participate in leisure and recreation activities, maintain social networks and plan their return to work or study after their injury. An expert clinical team, including occupational therapists, vocational therapists, exercise physiologists and recreational therapists, who are caring, dedicated and specially trained to assist in the support of people with spinal cord injuries. A large range of recreation and leisure activities, and the opportunity to discover new skills, passions or hobbies. Guest attendants who can assist with your daily care needs if required. 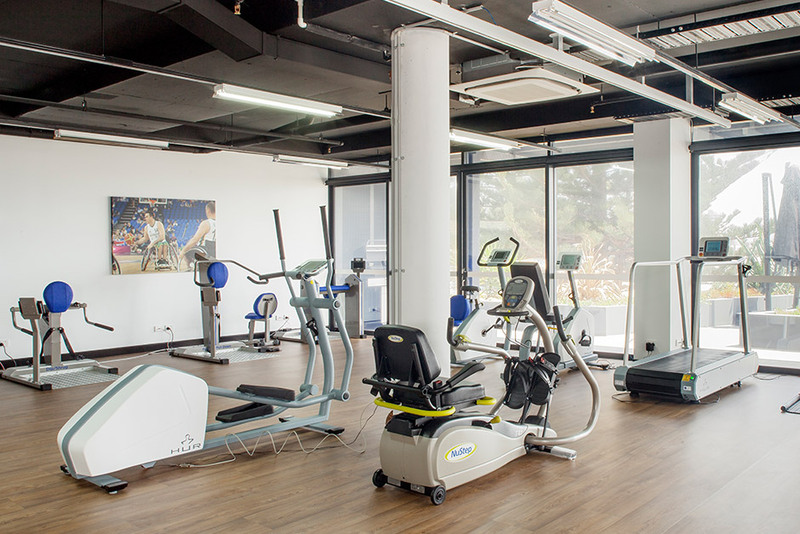 An adaptive gym (Club Sargood) with the latest technology and equipment as well as qualified individualised support and exercise programs. Educational courses throughout the year to facilitate learning new skills and increasing independence including innovation, recreation and health. Sargood on Collaroy is open to all with permanent spinal cord damage that is not progressive or palliative. 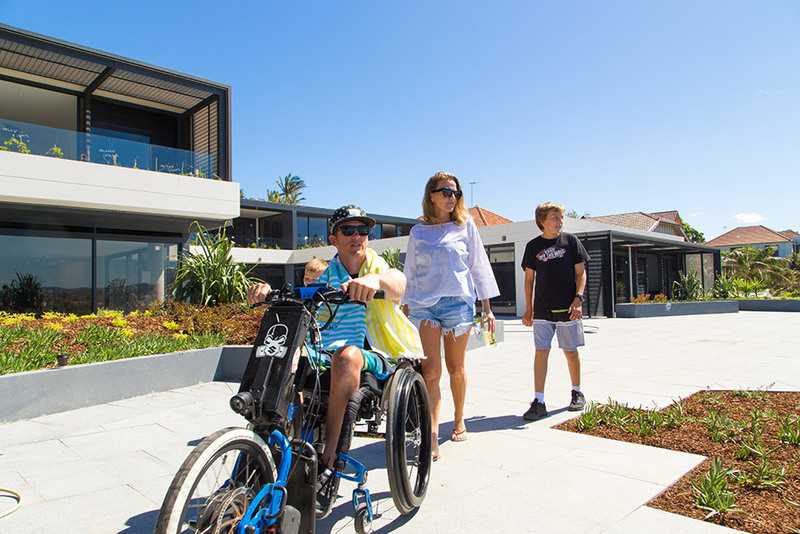 Your needs should meet the primary purpose of Sargood on Collaroy, which is to support and promote access and inclusion for people with spinal cord injury. 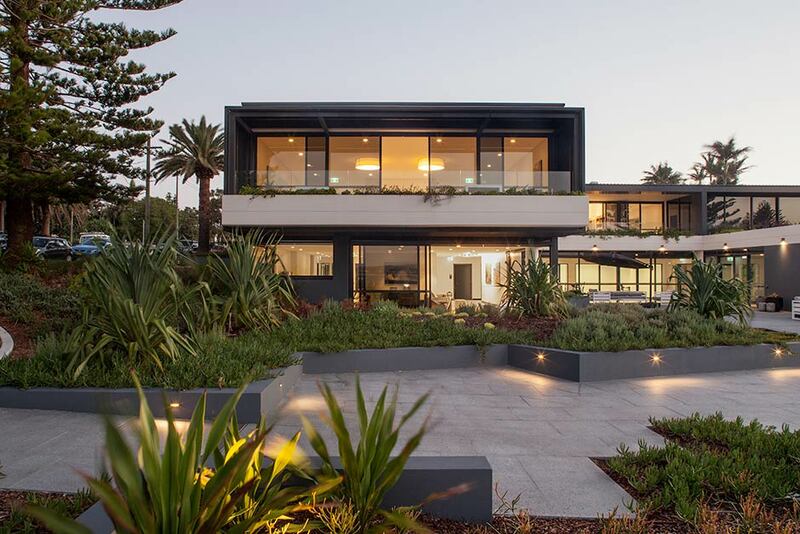 In most cases, you will be able to access funding for some or all of your stay at Sargood on Collaroy. 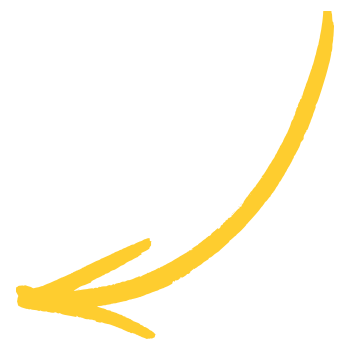 If you are a Lifetime Care participant or Workers Care participant with icare, you can usually receive funding for up to 28 days per year. NDIS participants can usually seek financial assistance for a stay at Sargood through the NDIA. For people with a SCI who do not have access to insurance or the financial means to pay for their own stay, you can apply for a stay to be sponsored by the Sargood Foundation. 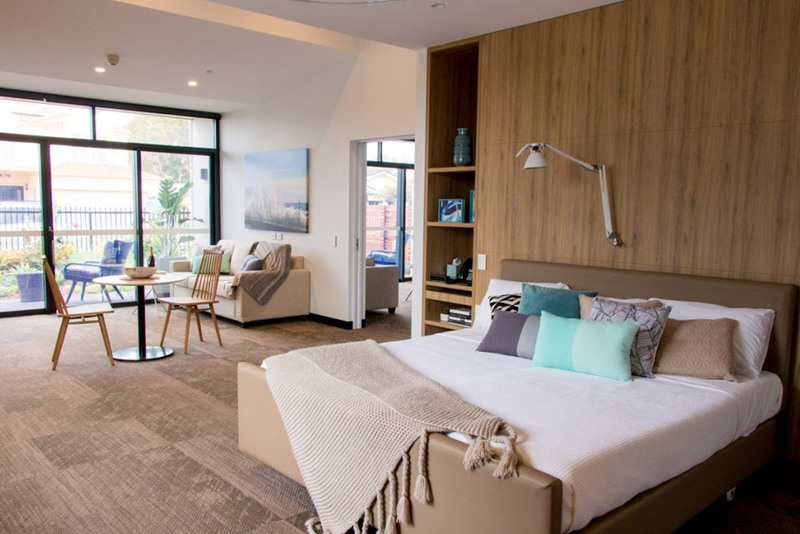 At Sargood on Collaroy, we are passionate about providing a resort experience, with supported accommodation that is accessible and affordable for everyone living with spinal cord injury. Plus, there’s no need to bring any big equipment when you stay – we have all you need right here. Sydney’s northern beaches are some of the most beautiful beaches in the world. The area is home to many accessible paths that wind alongside the ocean, and there are plenty of interesting places to visit and explore. 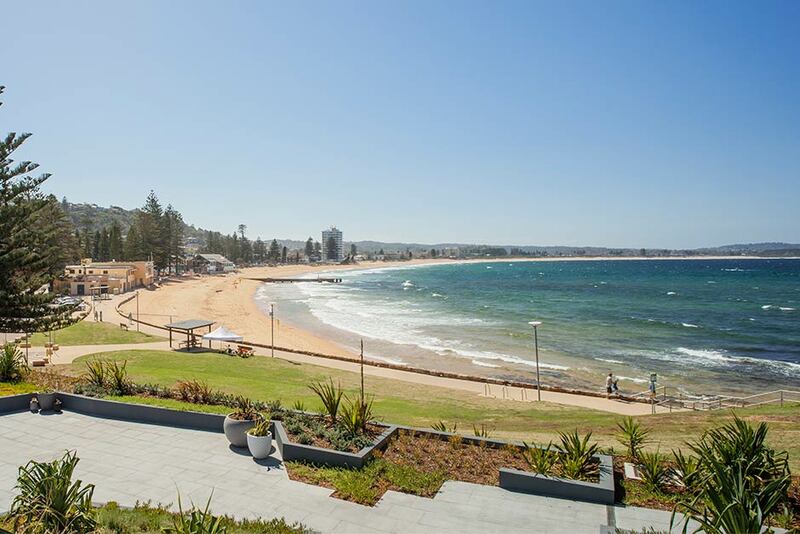 Collaroy itself is a picturesque, relaxing seaside suburb with friendly beachside village shops, great cafes and restaurants and even historic monuments. The best part is, the Collaroy precinct is extremely wheelchair friendly making visiting the area easy and stress-free. 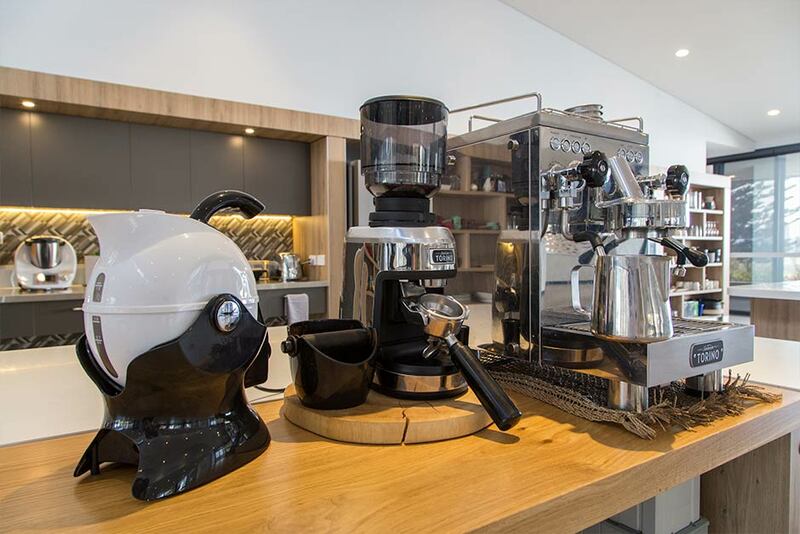 There’s no need to bring any big equipment when you stay at Sargood on Collaroy – we have all you need right here.